Birding with Peter Ginn author of a number of books on birds including the “Ultimate Companion for Birding in Southern Africa” is a well renowned expert on birds in Southern Africa and we are privileged to be able to offer a special five day workshop with Peter in de Hoop. 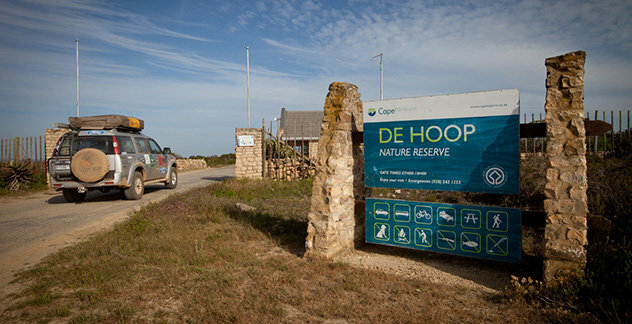 “Birds in their habitats in De Hoop” – Learn at water birds, shore birds, bush birds etc Guided walks with Peter, discussions and presentations. Offer valid from 27 - 30 August 2015.